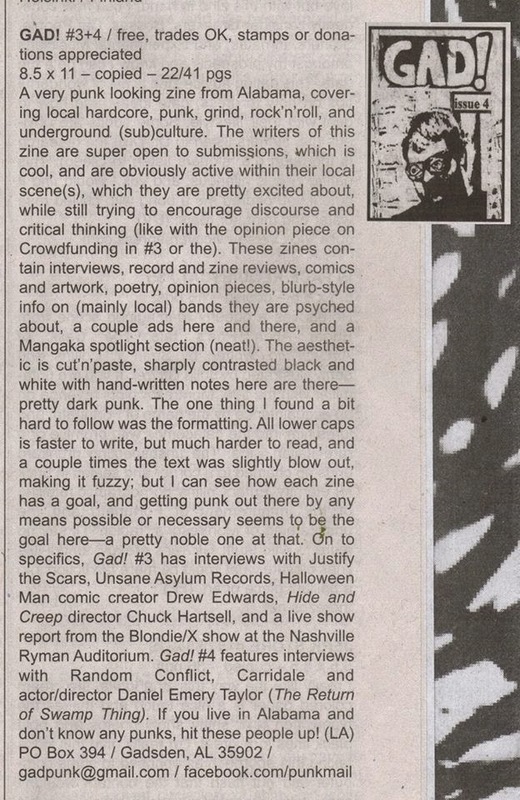 Halloween Man Comics: Halloween Man gets a mention in Maximum Rock 'N' Roll! Halloween Man gets a mention in Maximum Rock 'N' Roll! What more could an aging punk rocker want?